in Ellsworth & Machias, Maine. Depend on the experts at Brown, Holmes & Milliken Agency to provide you with the insurance solutions that are right for you. We have two offices located in Ellsworth & Machias, Maine and have been providing exceptional insurance services and satisfying customers since 1864. Since our agency is based in the area that we serve, we have a deep-seated connection to our community. The personal element of our services cannot be underestimated, as our agents live, work, and participate in your community. 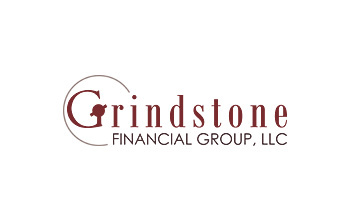 We take great pride in providing our customers and neighbors with unparalleled insurance services. We are proud members of the Maine Insurance Agents Association, Maine’s affiliate of the Independent Insurance Agents & Brokers of America. 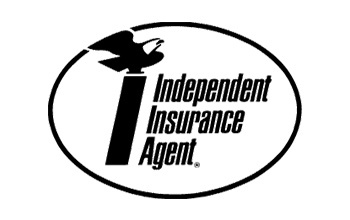 As Independent Agents, we represent many companies and can shop for the best combination of price, coverage and service. Brown, Holmes & Milliken Agency is also a Trusted Choice® agency. 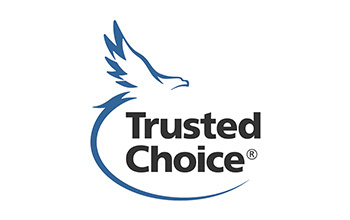 As a Trusted Choice® agency, we have agreed to a Pledge of Performance that is designed to assure you of quality service.